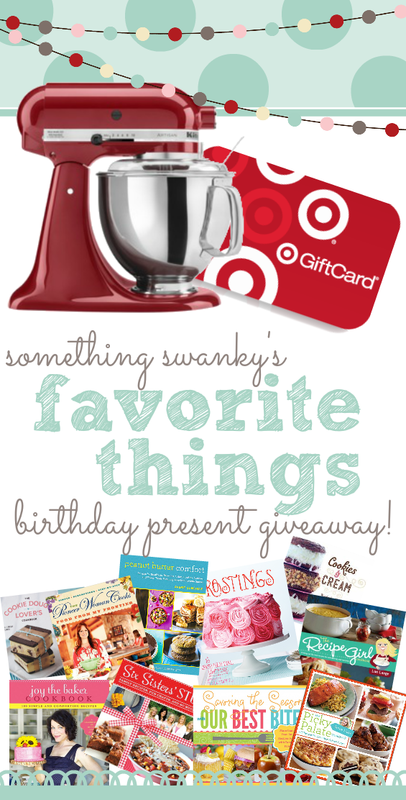 Favorite Things Giveaway - Chocolate Chocolate and More! Can you tell how much I love you all? Two giveaways in one week! If you missed the first one, be sure to go enter here it ends July 28th. Happy Birthday to Something Swanky and thanks for letting me be part of your celebration!